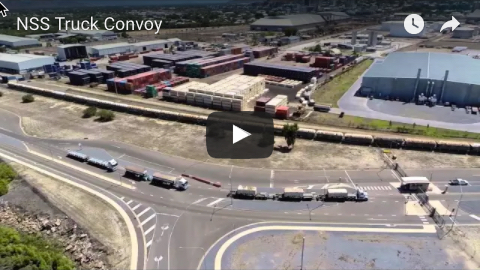 Port of Townsville is attracting a record number of containerised cargo movements, boosting the North Queensland economy. More than 65,000 container movements have been recorded so far this financial year, already up several thousand on the 2014/2015 Port of Townsville record of 62,512 containers. An estimated 80,000 containers are expected to be imported and exported by 30 June 2018, an increase of about 60 per cent on the previous financial year. There is the potential to top the 2014/15 record by about 20,000 boxes. 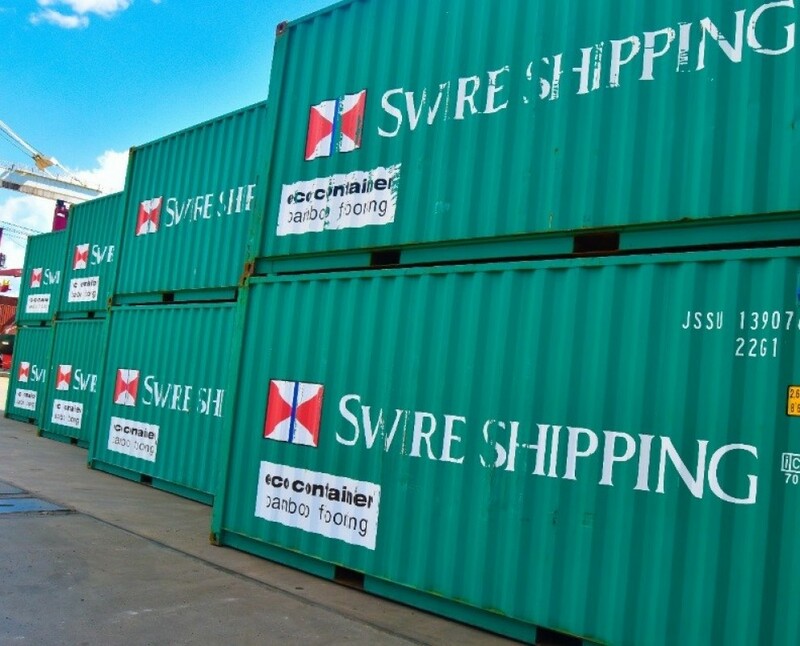 "NSS is the incumbent service provider for the major container shipping lines calling the Port of Townsville and through our investment in our people and equipment we are able to provide an efficient and cost effective service which has been pivotal in developing this trade through the region," NSS general manager David King said. Transport Minister Mark Bailey said the region had weathered difficult times and was starting to see signs of a recovery. 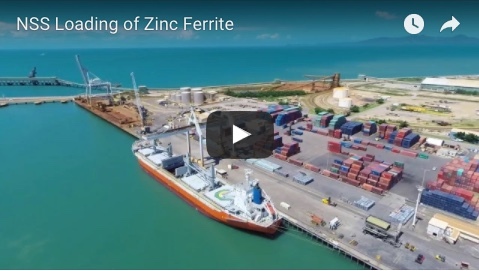 “We are fortunate to have four shipping lines servicing the Port of Townsville in the container trade including ANL, Swire Shipping, Mariana Express Lines. This means more services, better frequency and more competition on freight pricing for regional businesses,” he said.